Photovoltaic Malta - Solar Solutions Ltd. | Solar Solutions Ltd. Solar Solutions can assist in the design and implementation of both Off-grid & On-Grid. Read more below to learn more on which system is the best solution for your needs. If you require any further information, please do not hesitate to contact us. A ‘grid connected’ system is simply a PV system which is connected to the electricity supplier’s distribution network, or ‘grid‘. In Malta the grid belongs to Enemalta Corporation. The Kyocera Solar photovoltaic panels are installed on the roof and produce high voltage DC current. This is fed into an SMA Sunny Boy inverter which stabilises the current and changes it into AC current at 230V, suitable for Malta’s supply. The AC from the inverter is then fed into a two way meter (supplied by Enemalta). The electricity which is being produced by the PV system will either be consumed by the household or, if excess electricity is being produced, will be fed into Enemalta’s grid. 1. No storage systems (batteries) need to be purchased by a household. 2. There is no need for a backup system if the PV system is not producing enough electricity to meet the household’s needs. 3. Solar Solutions Ltd will design and install a PV system which takes into account the consumption patterns of each household and maximise the return on the investment. An ‘off grid’ or ‘stand alone’ system is less common than on grid systems. An off grid is able to produce and store power independently from the Enemalta grid. These systems are particularly suitable in remote locations, especially those where the property is more than one-quarter mile from the nearest power lines. Often the installation of an off grid PV system proves more cost-effective than extending the power lines. The system is identical to an ‘on-grid’ system, however instead of being connected to Enemalta, the power is stored in batteries. The batteries supplied by Solar Solutions Ltd are batteries which are specifically made for heavy duty applications in PV use. Batteries used in the auto and other industries are not suitable to the heavy charging and discharging cycle and will not perform well. 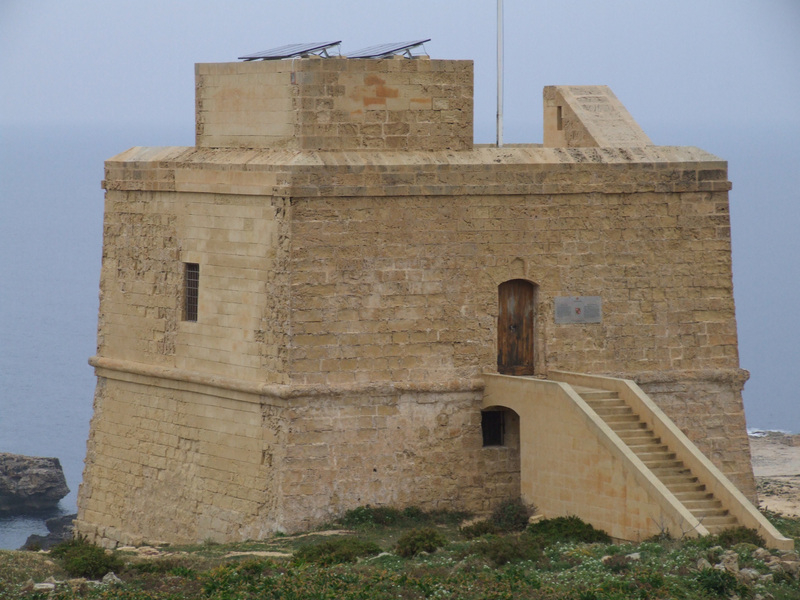 In Malta these applications are suitable for farms and places which are not connected to Enemalta or for customers who require a secure back up for their power supply.